To help ensure that you get exactly the right kind of product, Rolorand offers free consultations for all of the products presented in our catalogue. Certificates Rolorand products respect European norms and quality standards being technically approved and presenting CE mark. 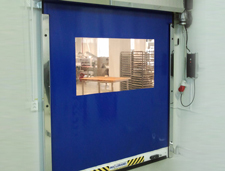 Fast opening speeds of Rolorand Rapid PVC Doors shorten the passage time, improving efficiency and reducing heat loss by minimizing opening times. They are the products used during logistic applications , supporting heavy loads and guaranteeing workers' safety while. 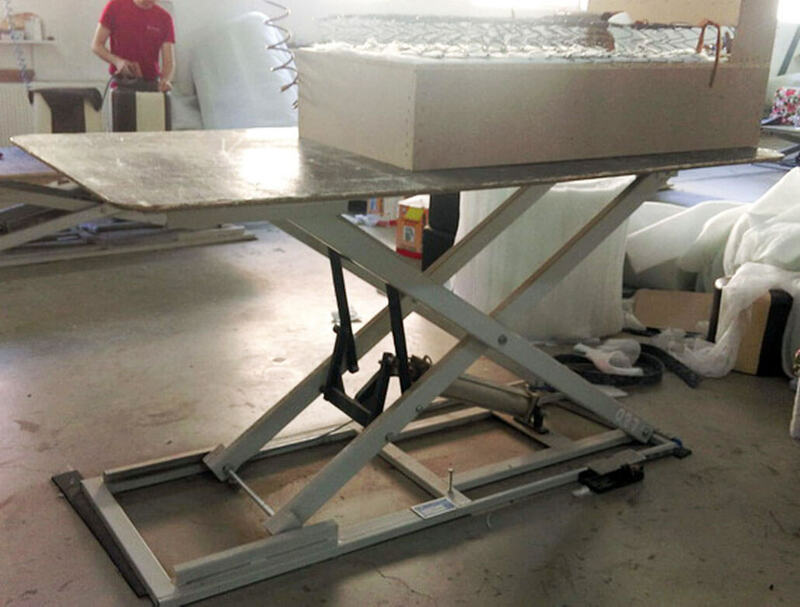 Lifting table with pneumatic drive. For general use in the upholstery industry, for manufacturing of upholstered furniture. 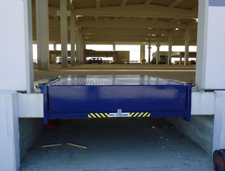 This equipment is fixed to the ground in order to facilitate the vehicle’s approach towards the ramps, avoiding serious damage to the loading point. 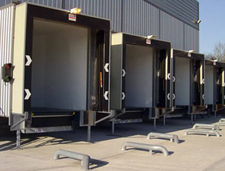 Sectional doors are closing systems in the construction field having the function of closing traffic gaps and evacuation gaps for motor vehicle: warehouses, forwarding, inside rooms in industrial constructions or offices. Rolorand team has done a great work. We had high quality expectations from the Rolorand team and they managed to do a great job, we are satisfied with the results. Thank you Rolorand.